Complete with a dropout mounting bolt, Orbea's Alma Hanger replaces bent or broken or broken ones with ease. 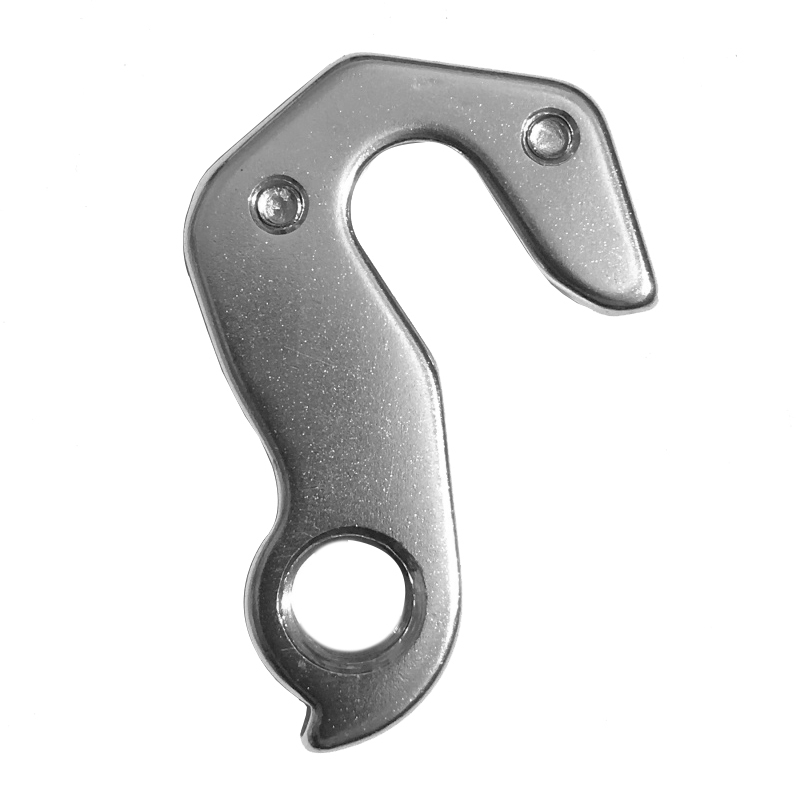 Compatible with Alma frames, this aluminum hanger features proficiently edges and precisely tapped threads. What year Alma is this for? I have 2017.